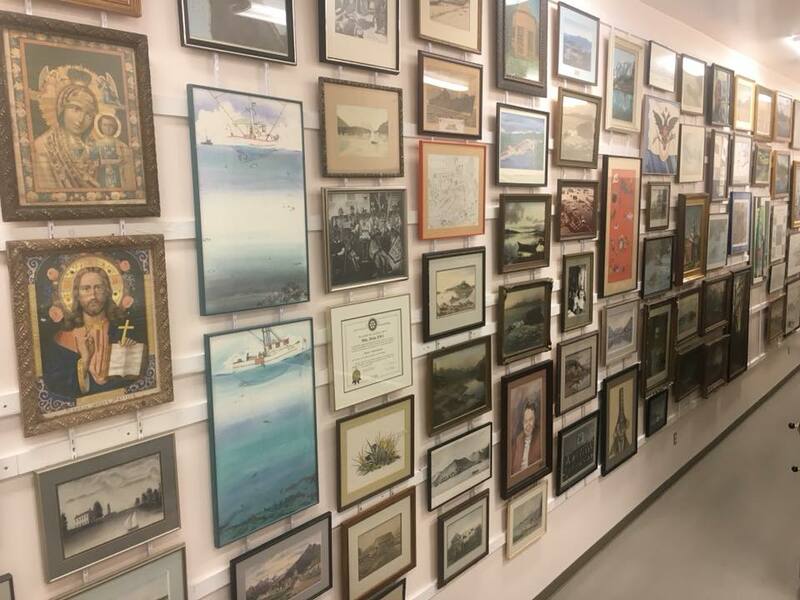 With an upcoming speaker series and grand opening of a museum on the horizon, Jeff Budd and Hal Spackman joined us in the studio to discuss the history of the Sitka Historical Society, and after years of planning, the opening of the Sitka History Museum this summer. The Sitka Historical Society speaker series runs April 11, 25, and 28 at the Kettleson Memorial Library. The Sitka History Museum grand opening is tentatively set for June 2.